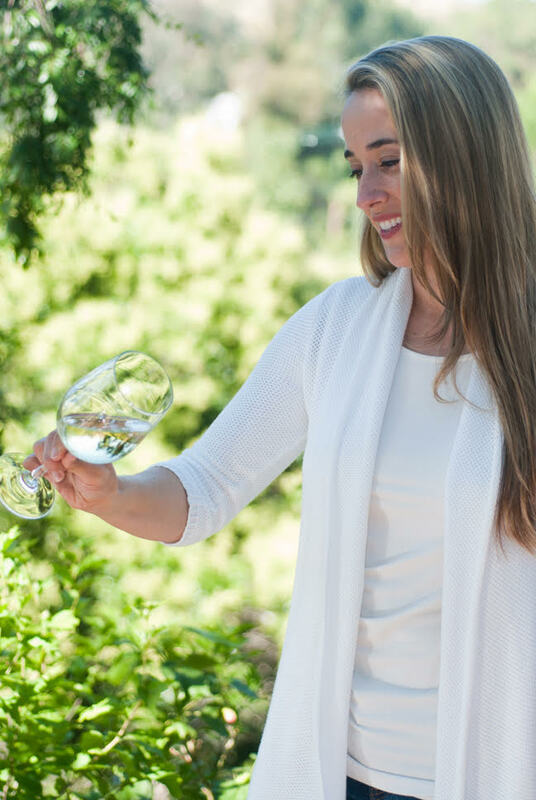 What: Nadine Nettmann, a Certified Sommelier through the Court of Master Sommeliers, is always on the lookout for great wines and the stories behind them. She has traveled to wine regions around the world including Chile, South Africa, Spain, Germany, and every region in France. Nadine’s debut novel, DECANTING A MURDER, was nominated for the Anthony, Agatha, and Lefty Awards. Her second book, UNCORKING A LIE, was released in May. Congrats on your “Best First Novel” Anthony Award nomination for DECANTING A MURDER! Can you tell us a little bit about that book? Thank you and congratulations to you, too! DECANTING A MURDER follows sommelier Kate Stillwell as she tries to solve a murder using her deductive wine skills. Every chapter is paired with a wine so readers can drink along while they read, but as there are a lot of chapters, maybe just choose one or two of the wines. This entry was tagged #amreading, #interview, #qanda, Decanting a Murder, Midnight Ink, Nadine Nettmann, oenophile, sommelier, Uncorking a Lie, wine. Bookmark the permalink.